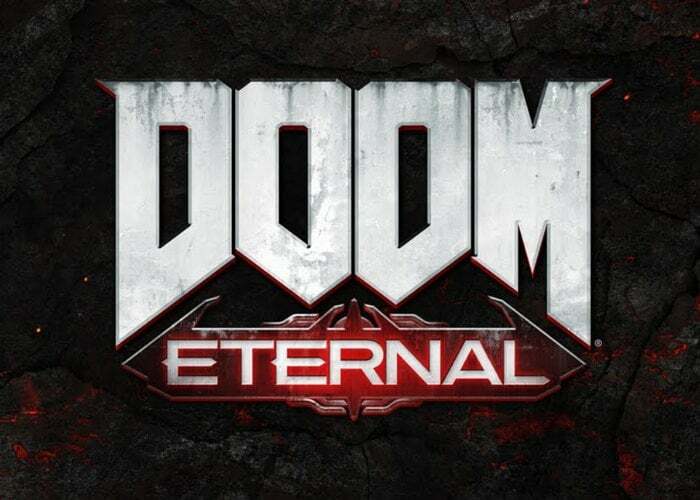 Bethesda has today announced they will be showcasing their new “DOOM Eternal plus much, much more” at this year’s E3 2019 games event which would be taking place on Sunday, June 9 (5:30PM PT). 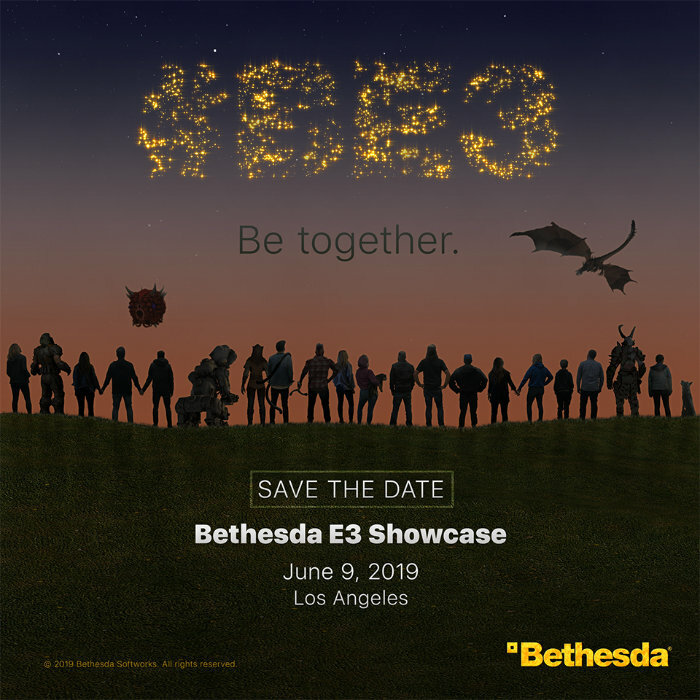 The development team from Bethesda will be returning to Los Angeles and E3 2019 for the companies 5th Annual Bethesda E3 Showcase. DOOM Eternal is an upcoming first-person shooter developed by id Software and published by Bethesda Softworks. The game is set to be released on the Switch, PlayStation 4, Xbox One and PC and will be the fifth main title in the DOOM series and a sequel to 2016’s DOOM. “It’s going to be a hell of a night. We have got an in-depth look at DOOM Eternal plus much, much more. We want to “Be Together” with all of you this year and with that in mind we are planning to invite more of you, our biggest fans, to join us on our biggest night of the year. Official invitations – with additional event details, including how to register for a chance to attend this year’s showcase – are coming soon.